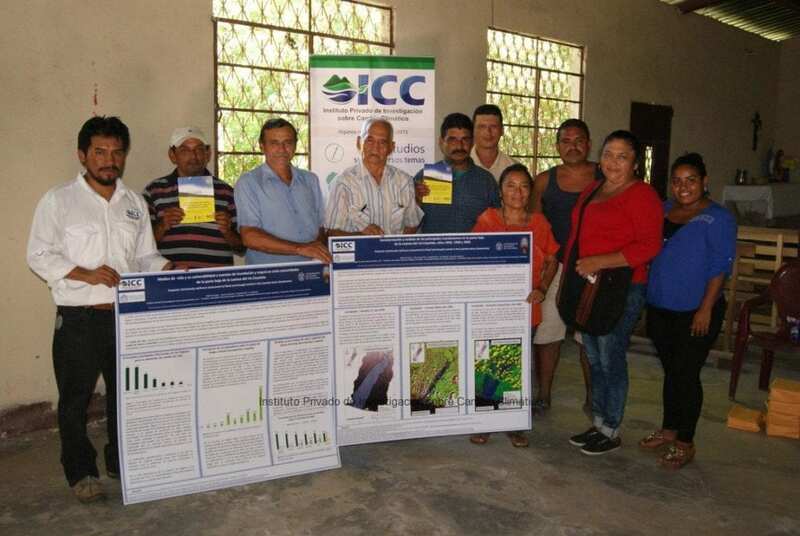 ICC | Community resilience assessment to flood and drought events in the Coyolate Basin (Guatemala). 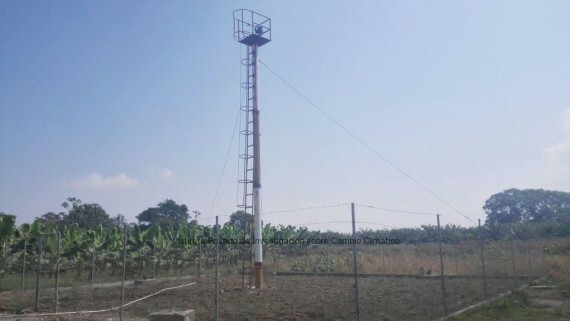 Community resilience assessment to flood and drought events in the Coyolate Basin (Guatemala). 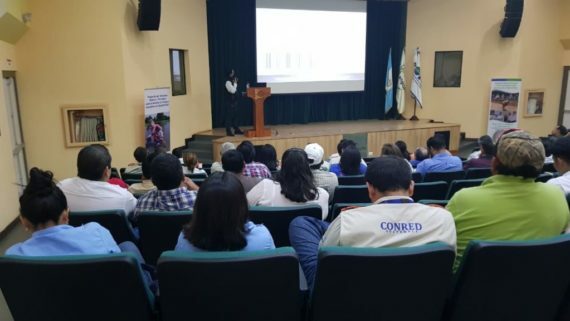 Home Community resilience assessment to flood and drought events in the Coyolate Basin (Guatemala). 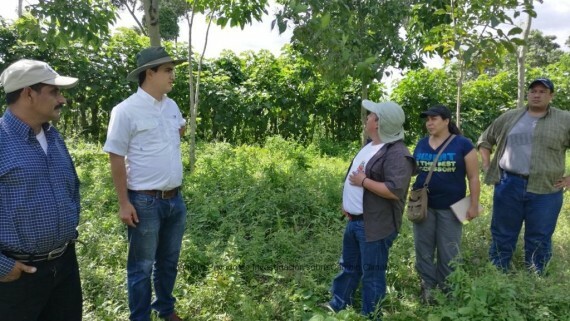 Project: Community resilience assessment to flood and drought events in the Coyolate Basin (Guatemala). Project implementation dates: October 2014 to March 2016. Main implementer organization: ICC (Domestic). Partner organizations: Universidad de Tucuman, Argentina; Universidad Javeriana, Bogota Colombia; Universidad Mayor de San Andres, Bolivia (International). 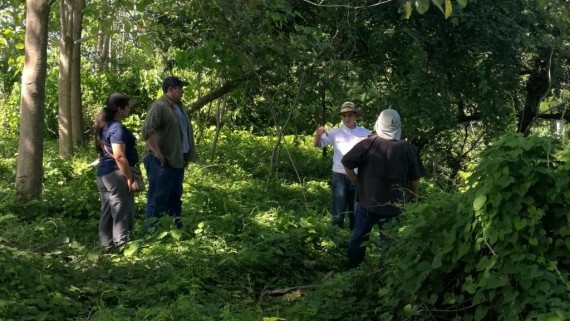 To describe the socio-ecological system of the Coyolate and to identify and variables and processes that control it. 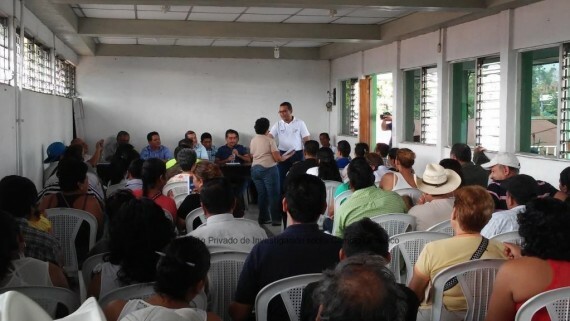 To evaluate the resilience of the communities’ livelihood in the lower basin of the Coyolate river against flood and droughts events. 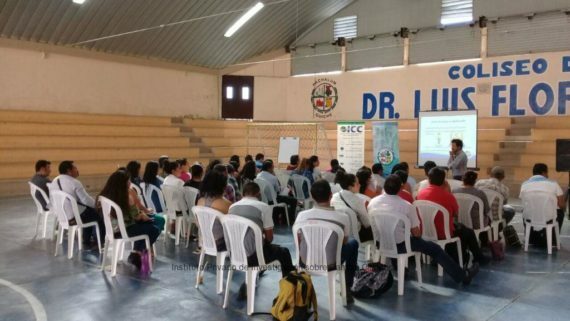 To generate a proposal of tools and mechanism that increase resilience of the livelihood of the communities in the lower basin of the Coyolate River. 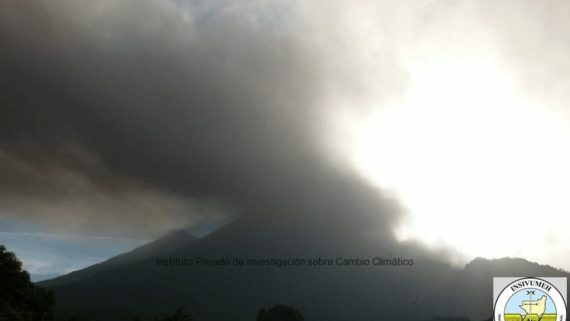 Location: San Pedro Yepocapa, Chimaltenango and Nueva Concepcion, Escuintla. Funding source: Inter American Institute for Global Change Research (National Academy of Sciences- USA). What is a World Water Day? Don’t miss our important news. Subscribe and get our bulletin. 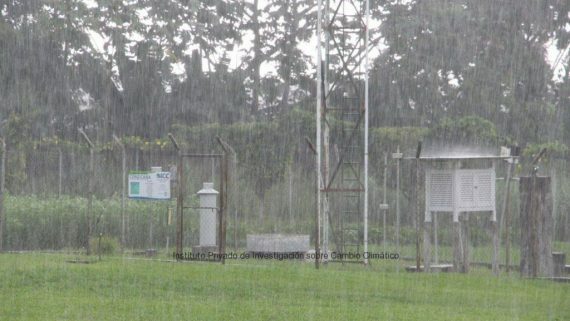 Find weather information from Southern Guatemala generated by the 28 automatic stations. 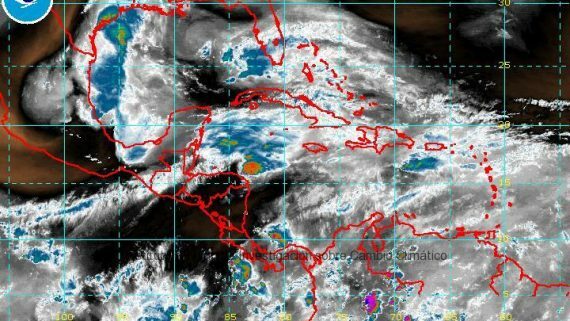 Information available is rainfall, temperature, relative humidity, leaf wetness, solar radiation, wind direction, wind speed.